At Green Home Solutions, we provide an environmentally conscious approach to mold, moisture, and odor removal. We get to the source of the problem in a way that is effective, affordable, and protects the planet. When you contact the experts at Green Home Solutions, we’ll send a representative to visually inspect for moisture and water intrusion using infrared detection technology. Then, if appropriate, we will take air and/or surface samples to check for mold spores, following the Indoor Environmental Standards Organization mold testing methods and procedures. Remember, you cannot rely on what you see or smell to ascertain the presence of mold! Finally, we submit our samples to an independent microbial laboratory for a comprehensive analysis. Our indoor air quality services don’t just cover up odors, mold, smoke, or other toxins. We remediate with treatments that denature bacteria, fungi, and other toxic substances for cleaner air. 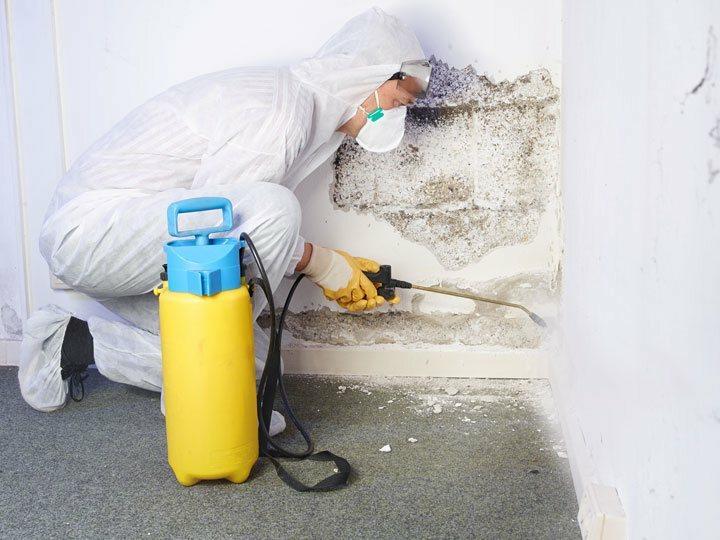 We find the source of mold and treat it with cutting-edge mold remediation service utilizing a multifaceted approach to restore a building’s indoor environment to a state of normal fungal ecology. Many times, we can treat mold without the need for a costly, messy or time-consuming demolition. The indoor air quality of your home or office can affect your well-being. 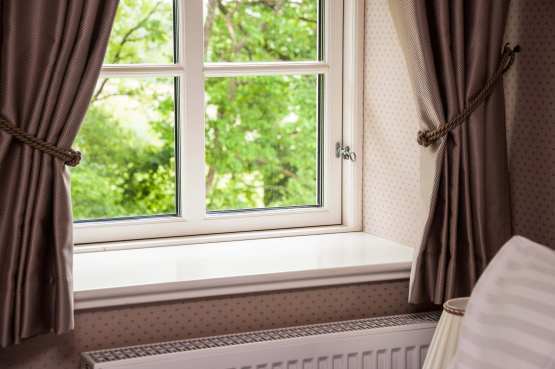 When there are lingering odors, it may be the result of poor indoor air quality. At Green Home Solutions, our indoor air quality test helps us to determine the extent and source of any mold problems in your home. Having a clean house has nothing to do with lingering odors. Odors can get trapped in places you simply can’t clean. With odor removal services from Green Home Solutions, you can remove those lingering smells and stop worrying about visitors asking, What’s that smell?